The crowd changed my name as I raced toward the goal, snow flying as my skates bit into the ice. 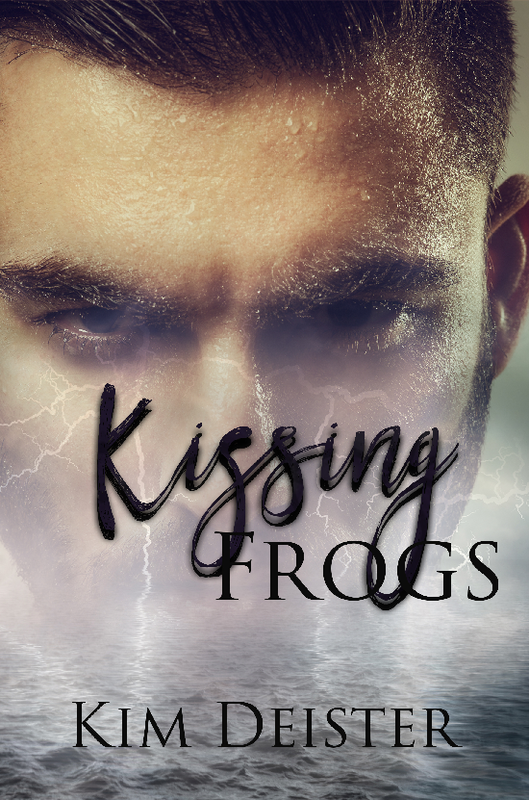 I’m so excited to finally be able to share the cover of Kissing Frogs! 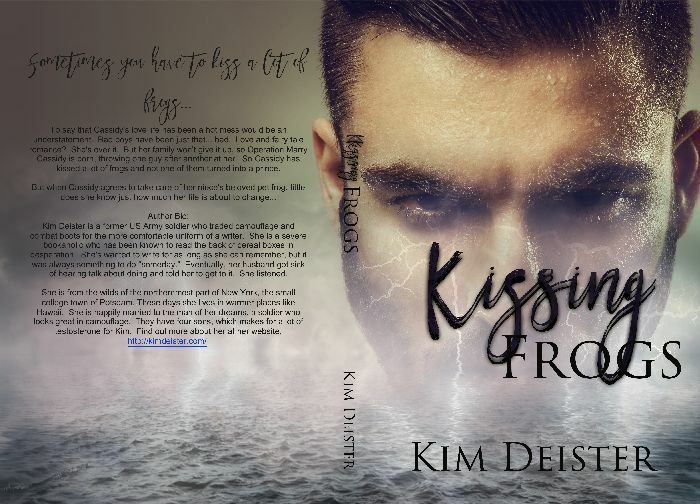 I love this cover and I have to thank my designer, Kennedy Kelly of Cover Crush Designs for it! Would you like to read a blurb? To say that Cassidy’s love life has been a hot mess would be an understatement. Bad boys have been just that… bad. Love and fairy tale romance? She’s over it. But her family won’t give it up, so Operation Marry Cassidy is born, throwing one guy after another at her. So Cassidy has kissed a lot of frogs and not one of them turned into a prince. ARC requests are open for a limited time! Add it to your TBR pile!